For over 30 years, Champion Paving has been providing the High Country with the best in asphalt paving, seal coating, fine grading and striping. We've built a reputable name for ourselves and have become one of the most sought after paving companies in the area. We offer quality service, excellenty customer service and competitive prices. 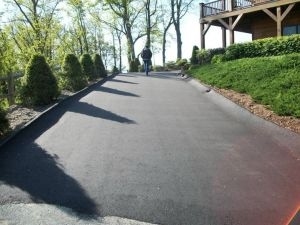 Call us today for all of your paving needs. Ronnie Hicks, owner and operator of Champion Paving, ensures the use of only high quality materials. 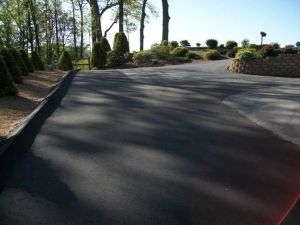 We offer hot asphalt or tar and gravel paving for both residential and commercial clients.